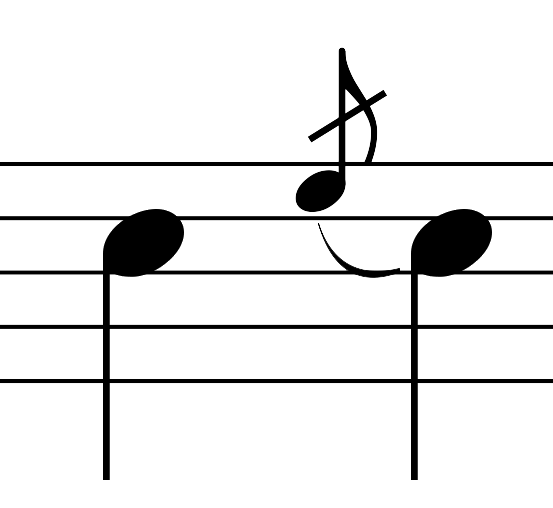 The music in the General Washington's continental army consisted of fife and drum corps. 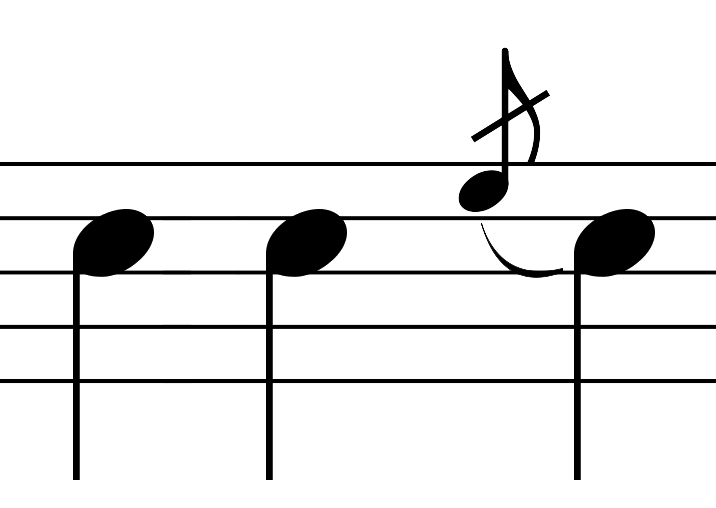 What was the music’s purpose? 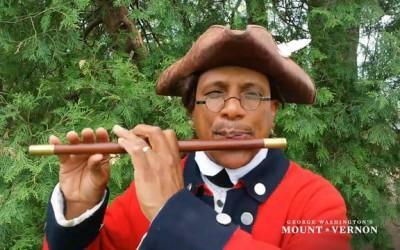 During the Revolution, the army used fifes and drums not only to boast morale, but also for communication and regimentation. 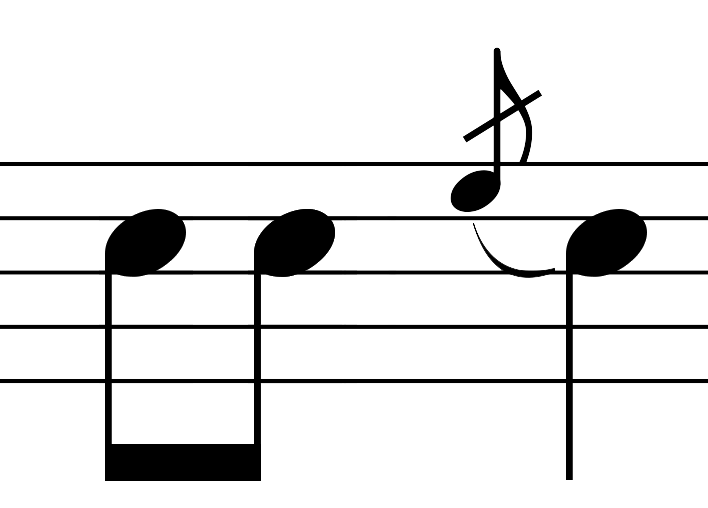 Music, standardized for the army’s purposes by the drill master Baron Friedrich Von Steuben, served as a signal in battle; the higher registers of the fife have piercing sounds that could carry above a fracas. 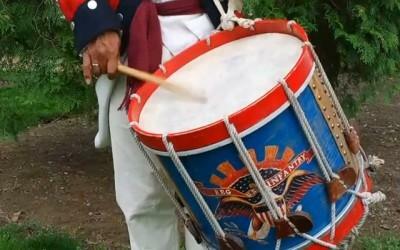 Fife and drum signals also told soldiers in camp when to wake up, fetch wood or provisions, and show up for church. By beats or signals of the drum, the army rose in the morning, assembled, paraded, saluted, marched, and retired. During battle, the drummer could also call for medical assistance when a soldier was wounded. 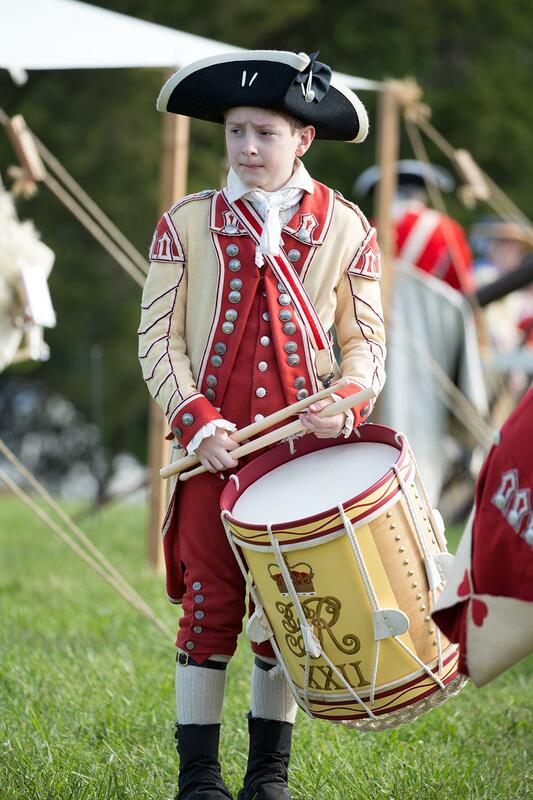 Step back in time during one of the largest Revolutionary War re-enactments in the region! 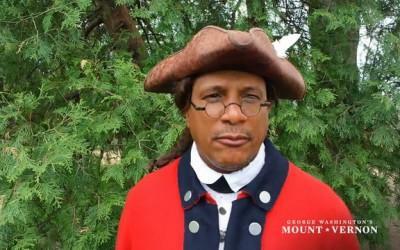 Learn more about General Washington's role in securing victory in the American Revolution. Watch musician Don Francisco demonstrate military command on the drum and fife. In the bitter Valley Forge winter of 1778, Washington's spirit was warmed by a serenade outside his headquarters by the musicians of Proctor's Artillery on February 22. This would be the first public recognition of his birthday. 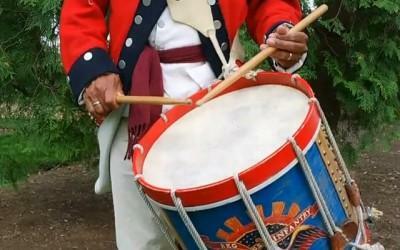 Washington rewarded the fifers and drummers with a gift of one pound ten shillings. 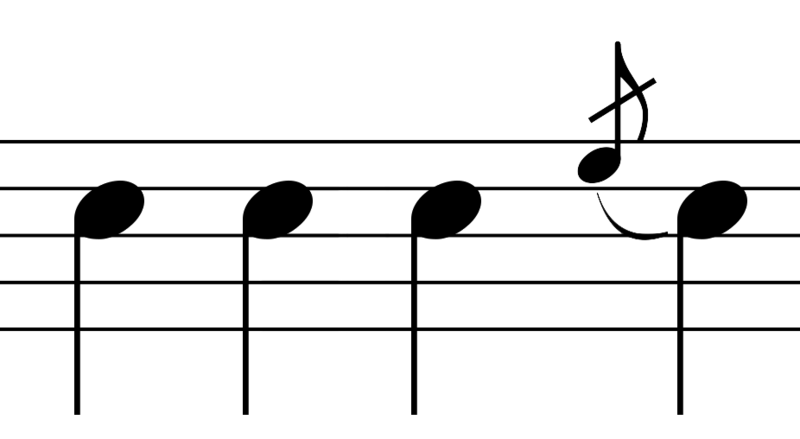 He acknowledged the fortitude of the musicians who would perform, without orders, in the subfreezing temperatures. how did washington celebrate his birthday? 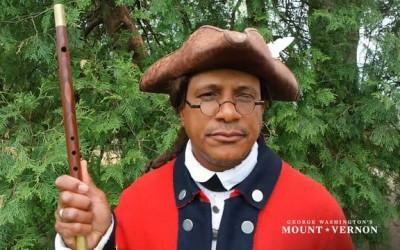 This two-day event will be one of the largest Revolutionary War re-enactments in the region! 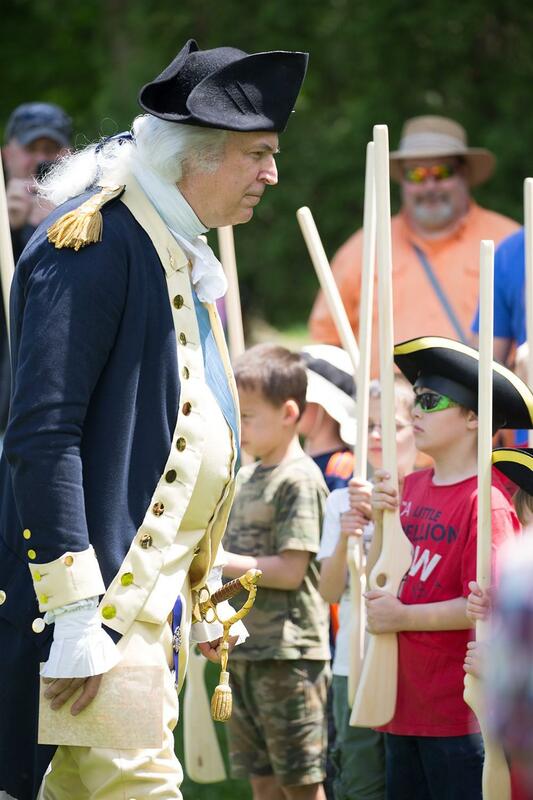 Step back in time during Mount Vernon's Revolutionary War Weekend.